Nuggets Represent at PGF Premier! 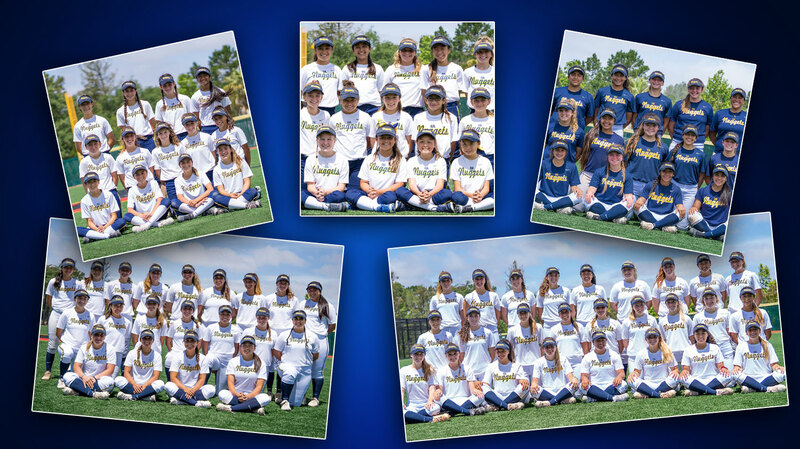 Cal Nuggets 10U, 12U, 14U, 16U and 18U qualify for PGF Premier, representing in all 5 age groups! Cal Nuggets Celebrate 2018 Commitments! 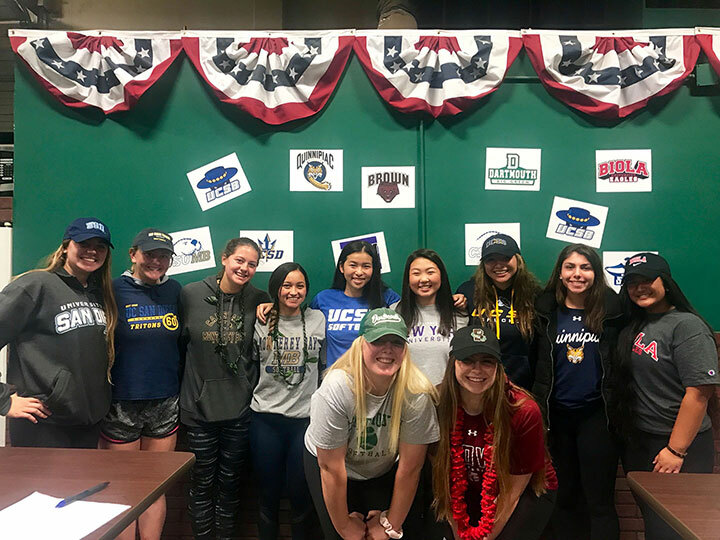 The Cal Nuggets celebrated their class of 2018 as they committed to their college programs. PGF Organizational Challenge 16U Champions ! 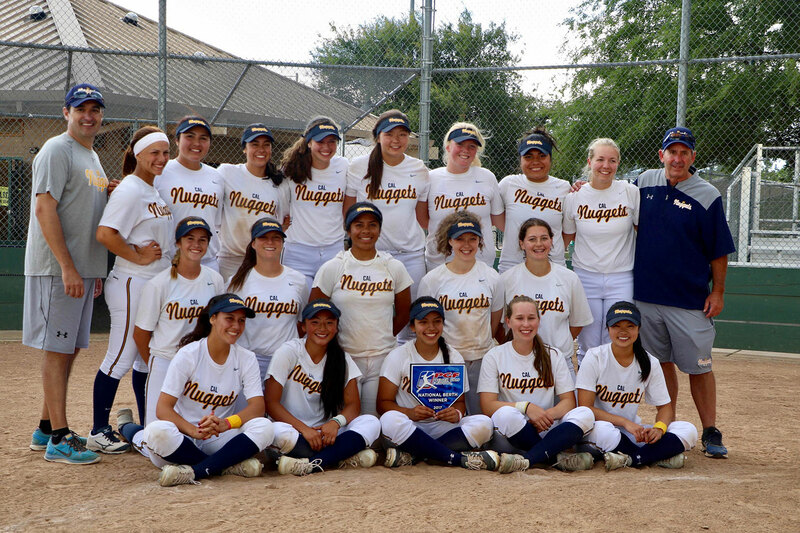 Cal Nuggets 16U Woods went 7-0 on the weekend and took the title at the PGF Organizational Challenge. The Nuggets scored 54 runs while giving up 11! 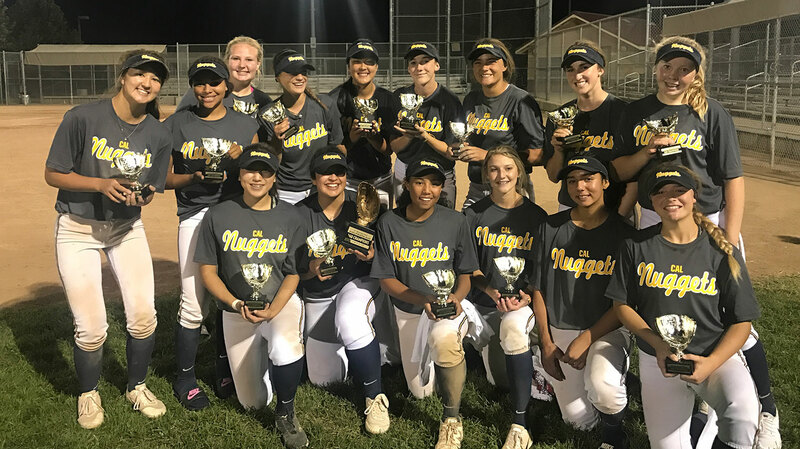 4 Cal Nuggets Teams Heading to 2017 PGF Premier Nationals! 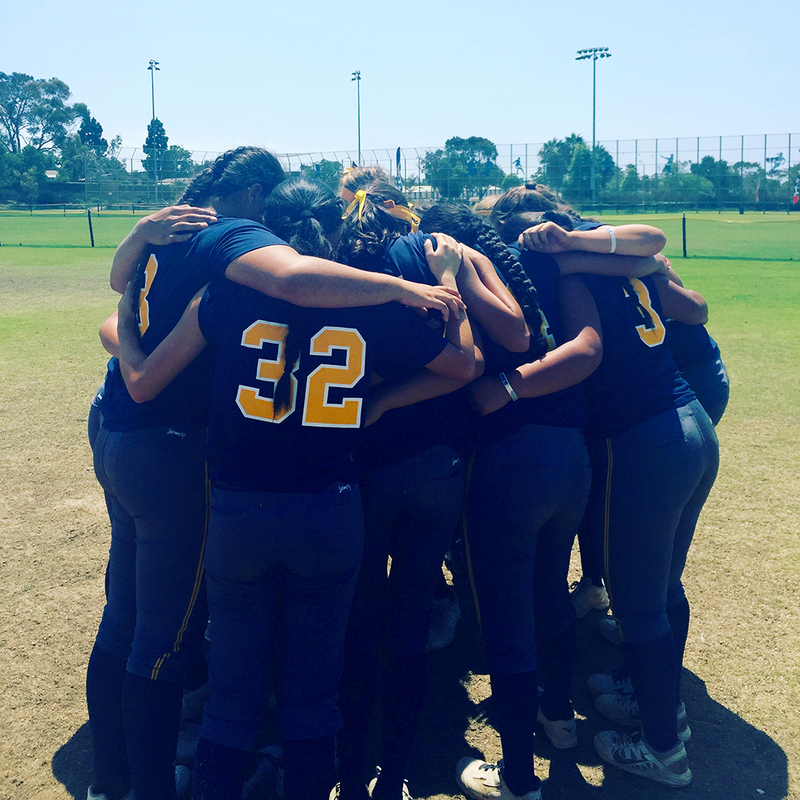 12U Nuggets Earn PGF Premier Berth!